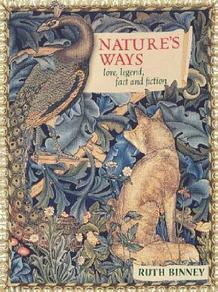 This is a fascinating and absorbing miscellany of traditional wisdom, proverbial sayings and modern science that uncovers the truth behind many generations' worth of superstitions and customs relating to plants and animals. The huge variety of universal themes in this book will assure general, mass-market appeal. Popular pocket format, fantastic price point, attractive presentation, and intriguing subject, all combine to make this an ideal gift.